Allison is an established business and life coach, with a successful one-on-one practice. 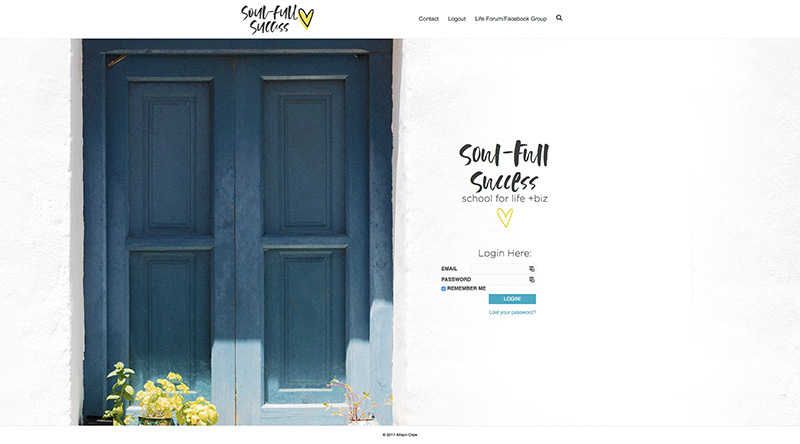 She wanted to create an AccessAlly membership site to expand her reach with a one-to-many coaching model. 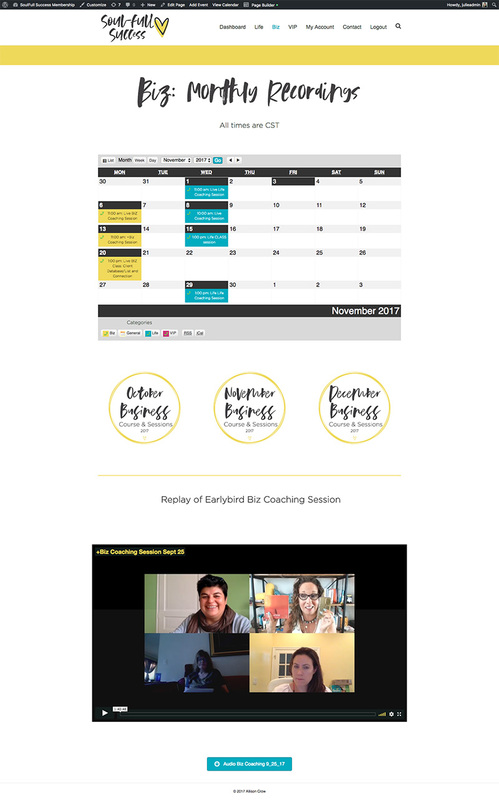 The membership site we built has two monthly subscription tracks: “Life,” and an upgrade for “Business.” These house recordings of monthly webinars, as well as some additional PDFs and other downloadable content. Subscribers gain access to content from the time they join. Members also get immediate access to 3 mediation classes and videos from a past live event. We implemented automation so that her VIP members unlock special bonuses once they've been members for 6 months, and after 1 year. Allison provided her own design. "The back end of this website is clear, organized, and easy to use. I'm such an idea person and Julie helped me implement much faster, and better than I could have done on my own. I loved not only the final product but the very clear steps outlined in Basecamp were helpful for my brain - I was able, at all times to see where we were and didn't have to search emails. And of course, I LOVE my membership site! I have been able to launch a completely PRO membership site into the world, and members are totally impressed with the beauty and functionality of the site. Everything works like it is supposed to and the features save me so much time. 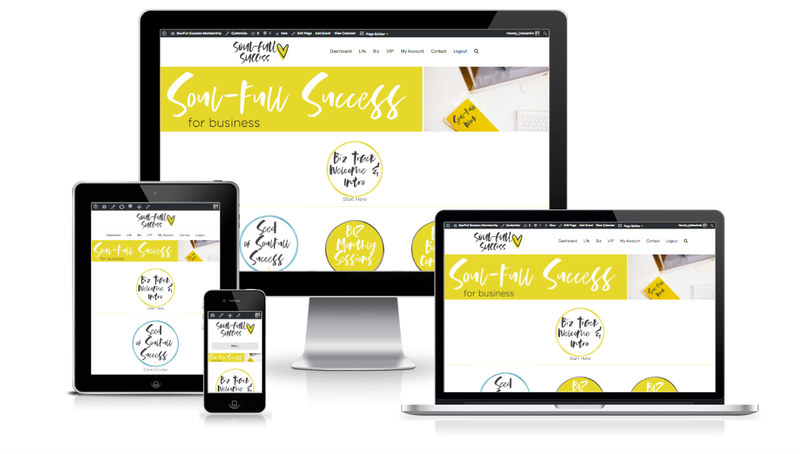 Just having Julie's brain + tech skills saved me so much time and allowed me to create and launch something I'd been dreaming about for months. She knew how to implement my vision. Julie was also on time with her delivery every step of the way. I knew what I was getting, I knew what I needed to give - and together she made it easy to be a team getting this project off the ground."